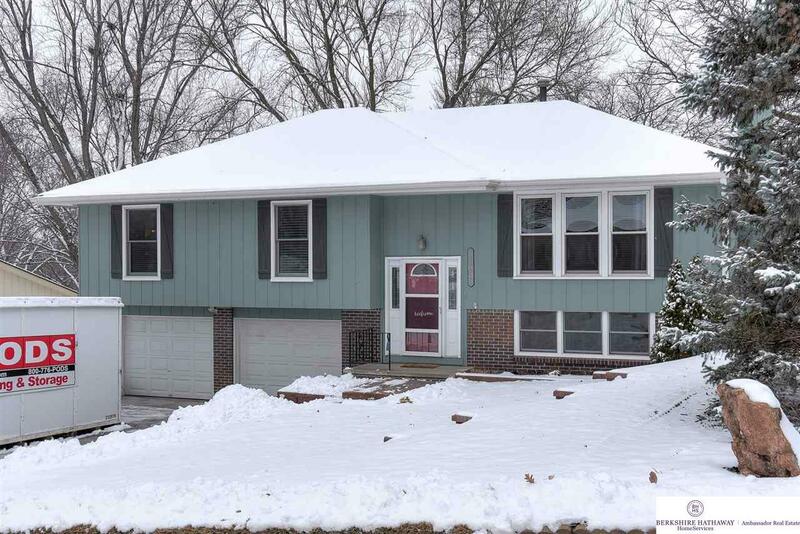 This beautifully updated and well maintained home will not disappoint! The eat-in kitchen is stunning with granite countertops, new SS appliances, gorgeous hickory cabinets, center island with USB ports,and a built-in hutch/buffet! Other updates include wood floors on the main level, wood blinds, custom window treatments in kitchen, newer windows throughout, solid oak doors, newer furnace & H2O heater, insulated garage doors and new opener, sprinkler system, gas line to deck, and High Efficiency gas fireplace. Both bathrooms have been beautifully remodeled with a spa-like feel! The yard is fenced with mature landscaping with lots of privacy. New roof, gutters and gutter guard in 2017. You don't want to miss this gem!